Empire’s greatest 301 movies of all time! I have been inspired you could say to start back up an old hobby and one of my favorites to this day. Movies! I have been collecting DVDs since around 7th grade and have amassed a small library. 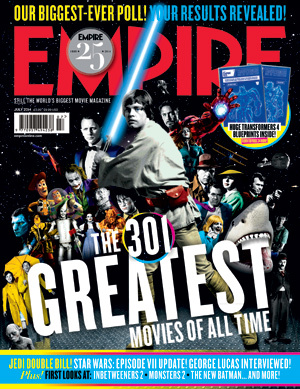 The most recent issue of Empire Film magazine has one of their amazing lists in it. This time it is their top 301 movies of all time. What makes the list check it out here. Empire’s 301 Greatest Movies of All Time. Anyway with school coming up in a few weeks. My reading will drop dramatically and my movie watching will skyrocket. I will have little time for reading and reviewing books, but I will try to start reviewing most of the movies I watch. I use to do a movie Monday post each week, so I hope it will return. Check the list. How many have you watched ? I have seen 257! Wow way more than I had thought. 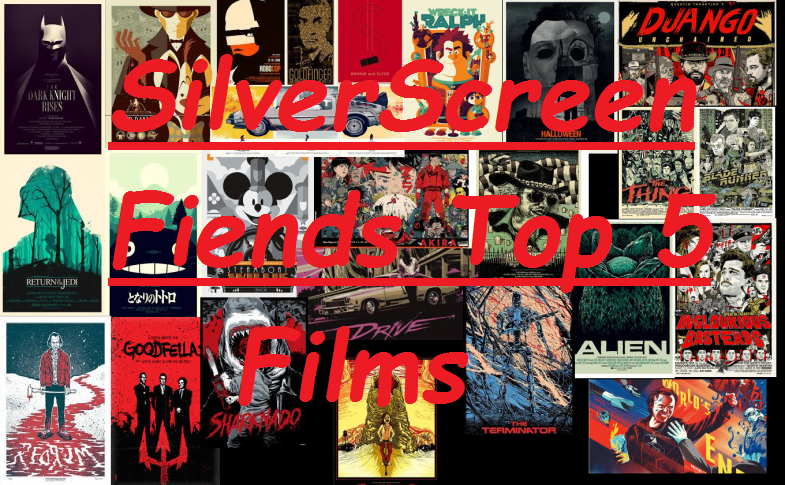 This entry was posted in movie ratings and tagged Empire magazine, empires 301 greatest films list, film, greatest films, movies, silver screen fiends. Bookmark the permalink.